Set the trend with a Vision Blind, controlling the light while maintaining the view. 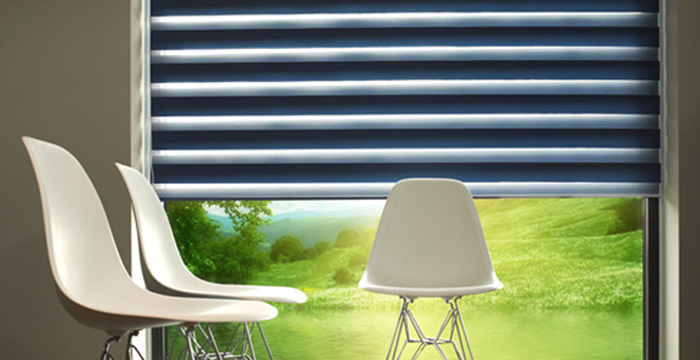 Vision is an innovative new window blind that has 2 layers of translucent and opaque horizontal striped fabric. The front layer moves independently of the back allowing the stripes to glide between each other to create an open closed effect. 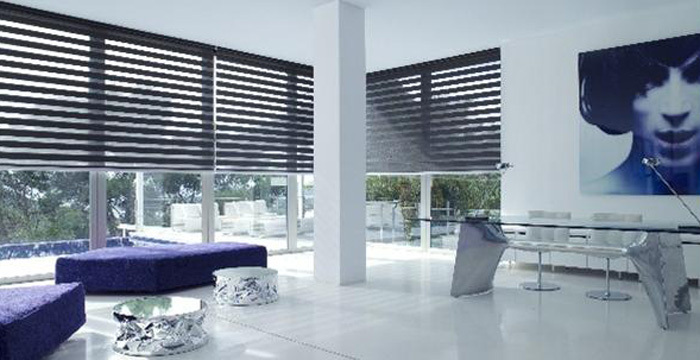 The blind combines the ideal balance of privacy and light control with fashionable, eye catching trend of bold stripes and colour blocking. There are options of cassette head rails with fabric inserts to hide the head rail or open and closed cassettes. 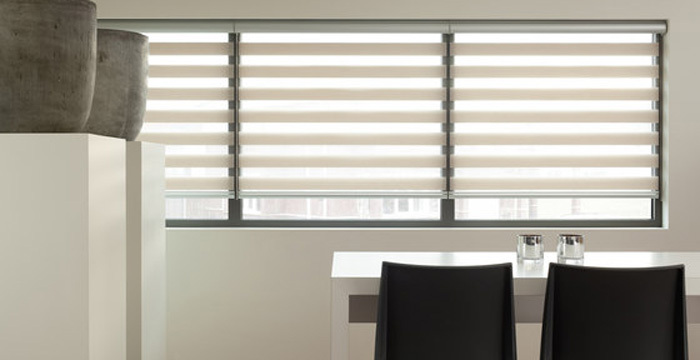 Our NEW range of Vision Blinds take the best of traditional venetian blinds, roller blinds and sheers, and wraps them up and gives them to you with exclusively developed fabrics, creating a timeless, mysterious, style that appeals to your senses. Reviews from our facebook page! LOVE MY BLIND!!! Superb service from start to finish. Everything was easy. Nothing was too much hassle. Clean and tidy finish. Clean and sufficient workers. Highly reccomend. Wayne and Nathan installed my blinds today and did an amazing job. So friendly and professional. 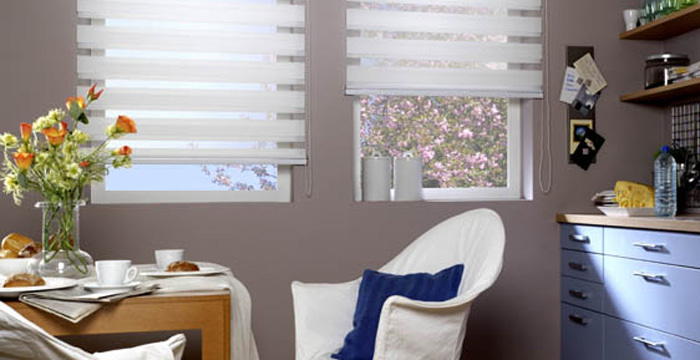 The blinds look fantastic and were such good value for money. I would definitely recommend them 100%. 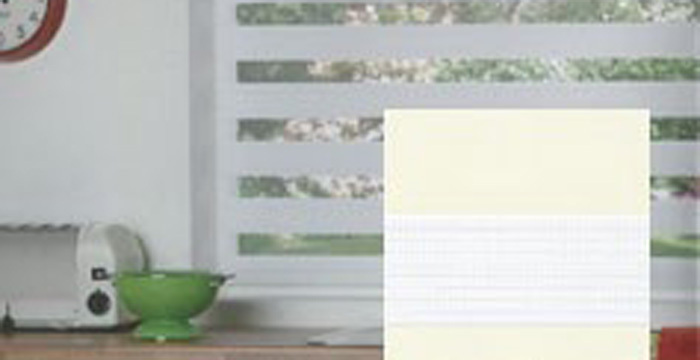 Quality blinds, really friendly and professional service. Had 6 blinds fitted, all to a high standard. I got about 6 different quotes, they beat them all. I would highly recommend! Absolutely brilliant job. I love my new blinds excellent service and very good quality of work. 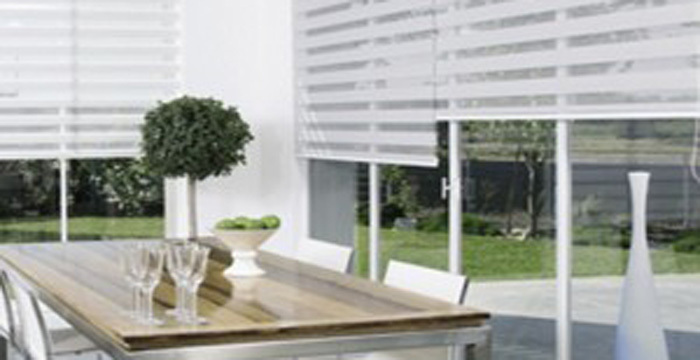 Had plenty of blinds fitted both at home and Work via Wayne and his team. Very professional, quality items and a decent price. Always can rely on a great service from Wayne. Very professional, courteous and genuine. Some want to charge for everything but I find Wayne to be trustworthy in installing and assisting if ever there are any issues. Wayne was really efficient, competitive price, great quality. Could not ask for more. Thoroughly recommended. Fabulous service!! Would highly recommended. Really great service from Wayne. Love our blinds. If you need blackout blinds etc, this is the place to go - they couldn’t have been any better at sorting stuff out. Wish all businesses were this good!! Great service by Wayne and the gang. Moved into a new flat and they had my new custom blinds up-and-running within 2 weeks. Would highly recommend.